I am grateful to get custom made items. Over the past 2 years I have treated my 12mm left leg length difference with orthotics. 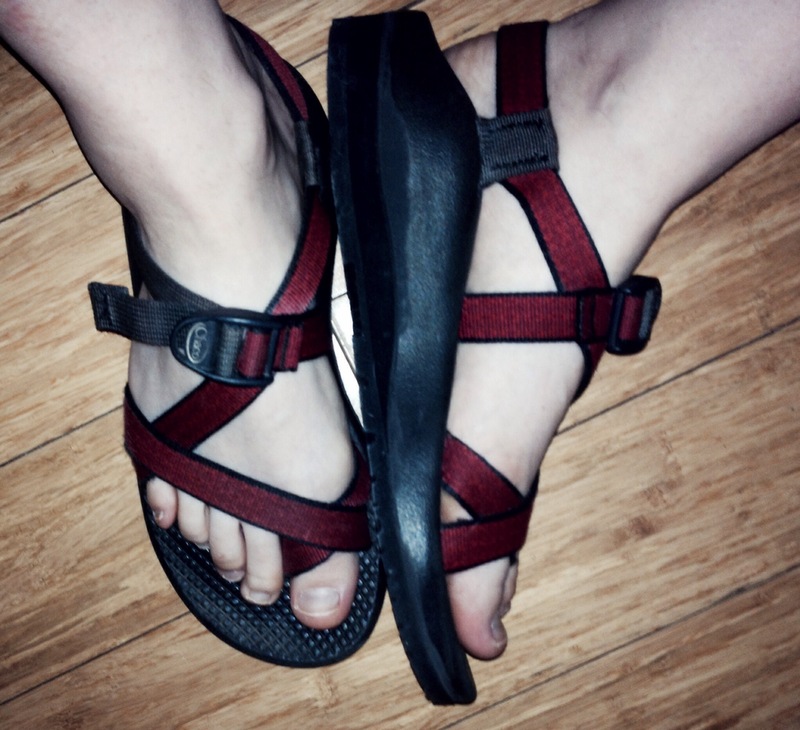 I have finally added a lift (and new soles) to my Chacos. Happy with the work United Shoe Repair did for me! !